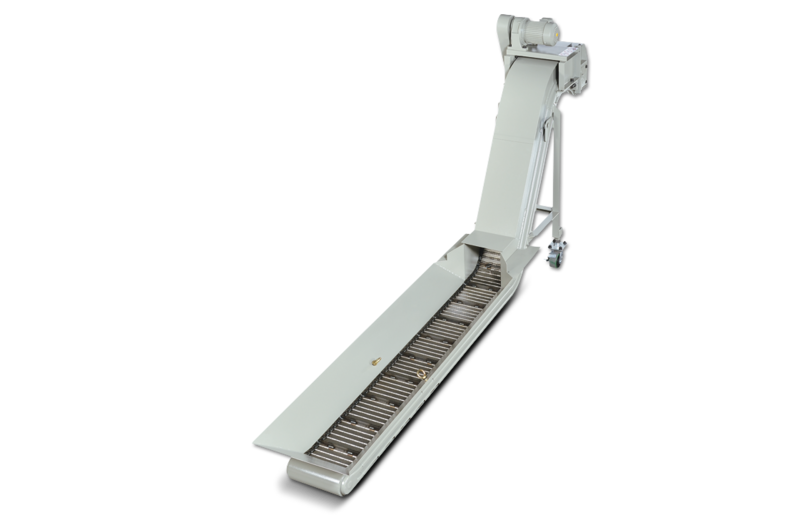 Founded in 1975, Fongei Industry Co., Ltd. is a highly reputed manufacturer of chip conveyors. 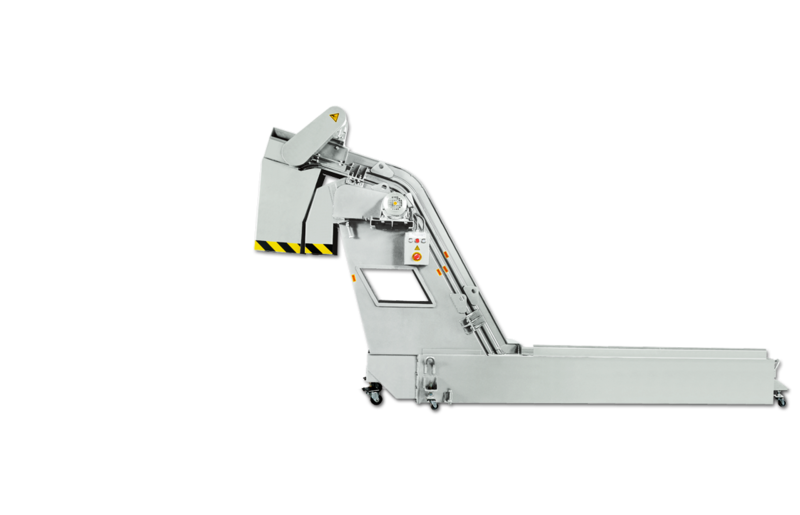 Fongei chip conveyors have been supplied to the majority of domestic machine tool manufacturers. 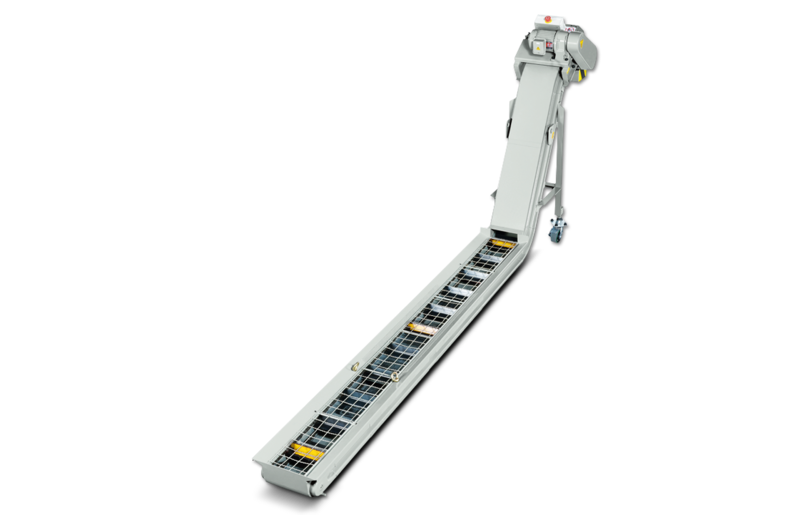 Thanks to excellent quality and competitive pricing, Fongei products have occupied over 80% of the domestic chip conveyor market. Based on steady growth of domestic business, Fongei is aggressively developing international markets. Copyright © FONGEI INDUSTRY CO., LTD.